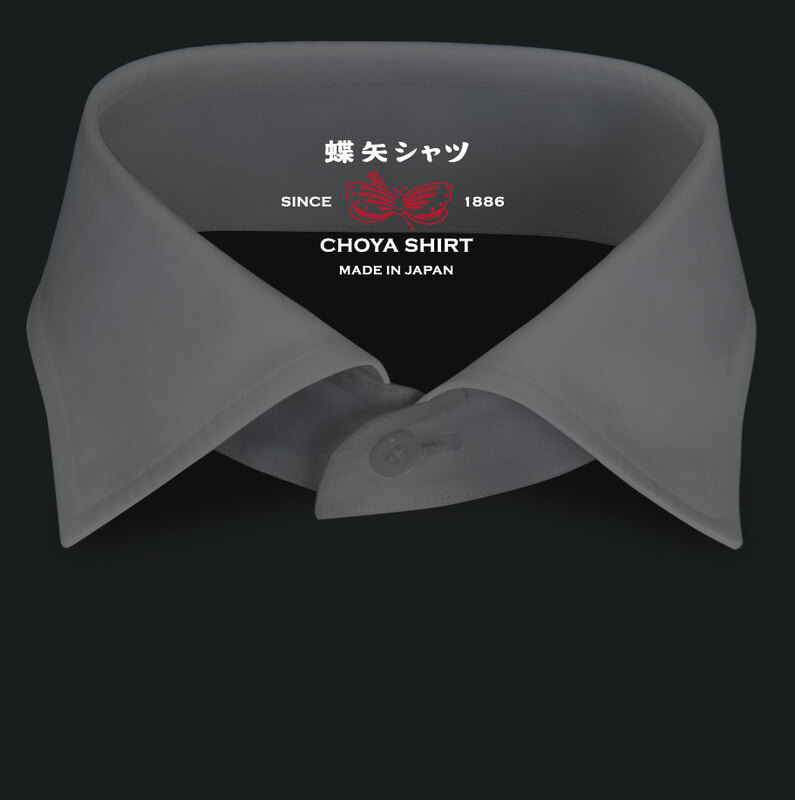 Founded in 1886, CHOYA is widely recognised as one of Japan’s oldest shirt makers. With a long tradition of making bespoke shirts, CHOYA’s shirts are meticulously made in Japan by a highly skilled dedicated team using only the finest Japanese cloth. Available for the first time in Europe, CHOYA’s capsule collection of luxury shirts for men is 130 years in the making.